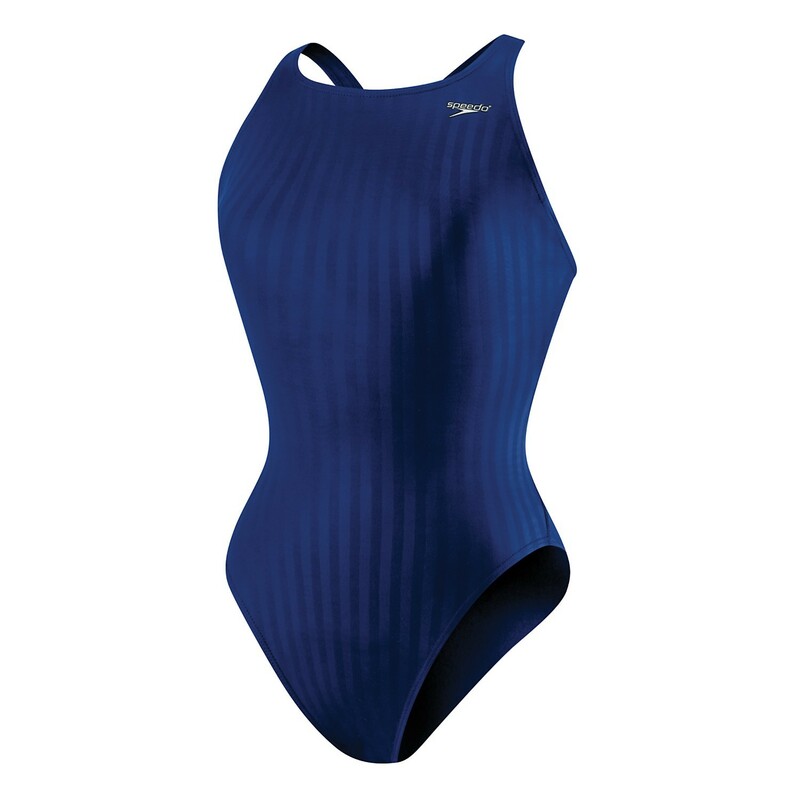 • Unique Aquablade fabric offers lower drag co-efficient and is slicker than skin. • Sleek, streamline, and built to last; this is a must-have basic you'll reach for again and again. • Durable, chlorine-resistant. fabric with water-channeling stripes to help reduce drag. • Fabric: 80%Polyester/20% LYCRA® spandex.